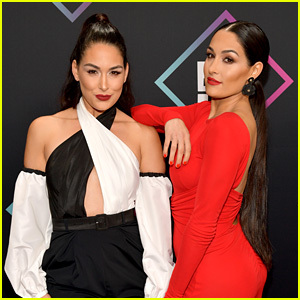 There were a lot of moments at the 2018 Peoples’ Choice Awards that you didn’t catch on television as they either happened backstage or in the audience during commercial breaks. When the cameras weren’t rolling, celebs were out of their seats and greeting each other. 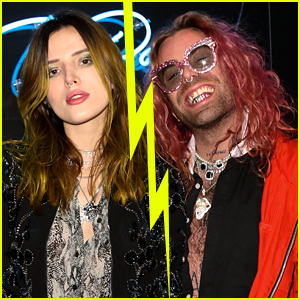 Awards shows are always a place where stars get to catch up with one another! 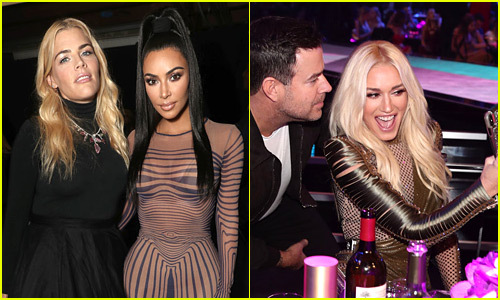 Busy Philipps was seen meeting up backstage with her friend Kim Kardashian before running to the studio for her show Busy Tonight‘s live special. 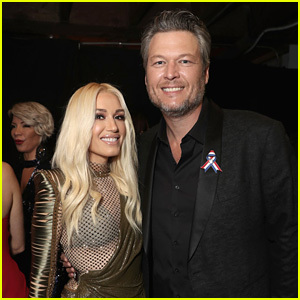 Gwen Stefani and Blake Shelton skipped the red carpet, but they happily posed for photos backstage and at their seats with The Voice co-star Carson Daly. 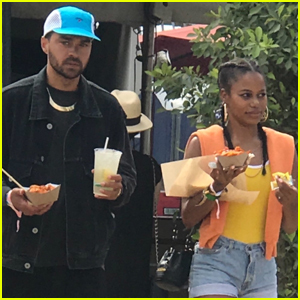 This Is Us actress Susan Kelechi Watson hung out with the ladies from Avengers: Infinity War – Danai Gurira, Scarlett Johansson, and Pom Klementieff. Make sure to check out our FULL coverage of the awards show! 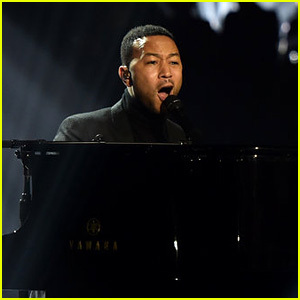 John Legend Performs U2's 'Pride (In the Name of Love)' at People's Choice Awards 2018! 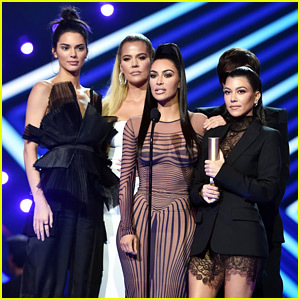 Victoria Beckham References Spice Girls During People's Choice Fashion Icon Award Acceptance Speech! 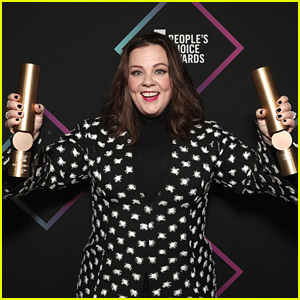 Melissa McCarthy Addresses California Wildfires While Accepting People's Choice Icon Award - Watch! 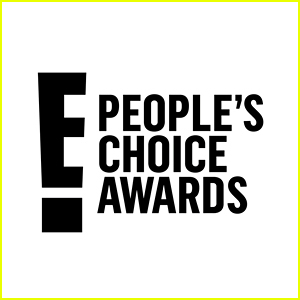 Gwen Stefani & Blake Shelton Couple Up at People's Choice Awards 2018!